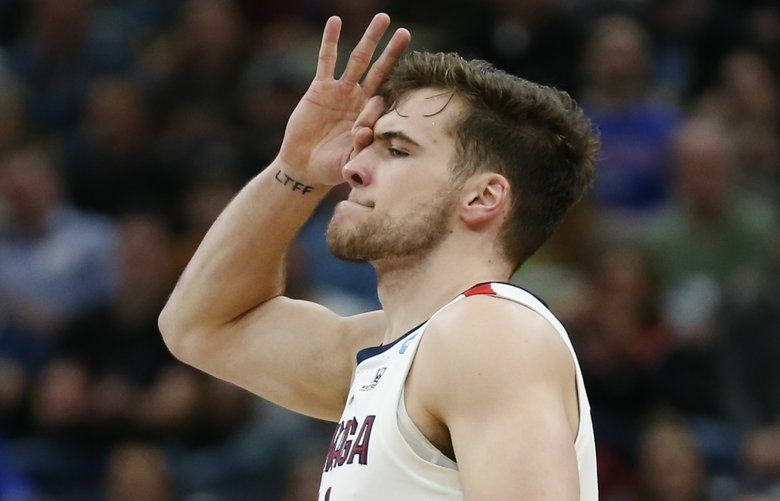 Baylor, the No. 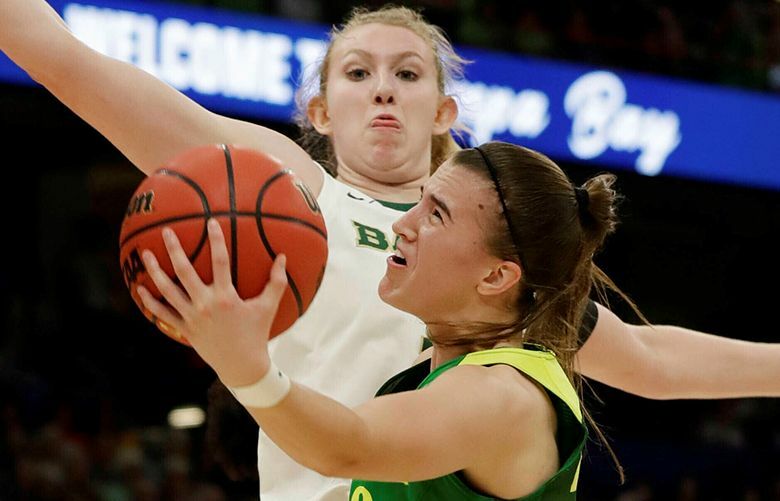 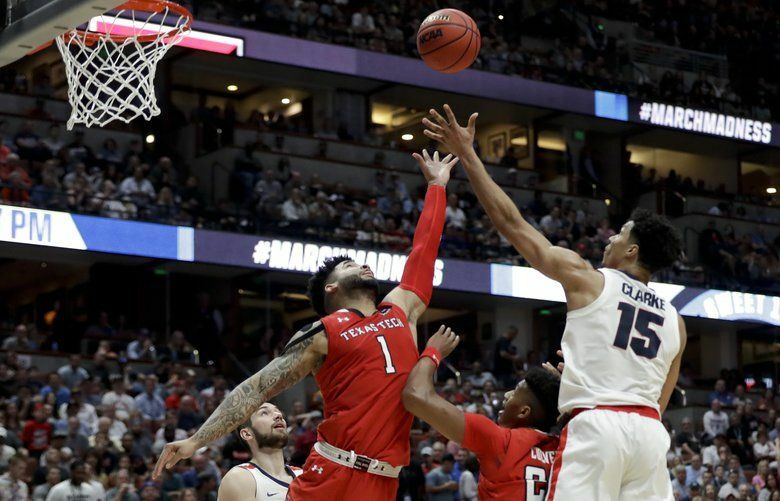 1 overall seed, and defending national champion Notre Dame won Final Four semifinal games Friday and will meet for the title Sunday in Tampa, Fla. 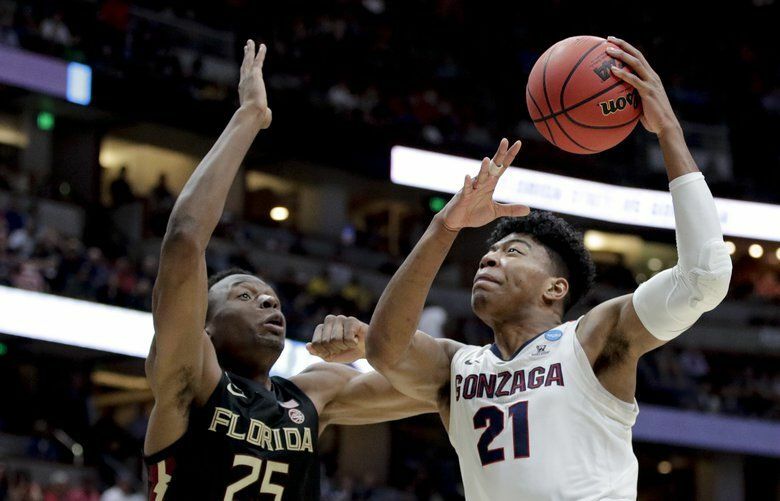 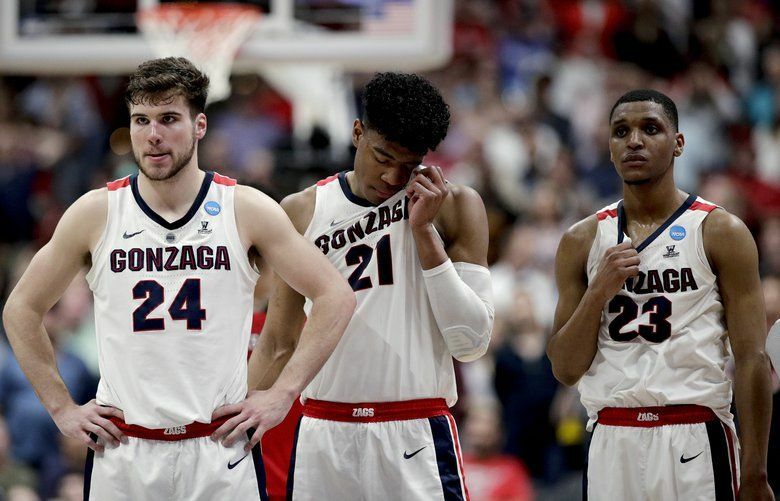 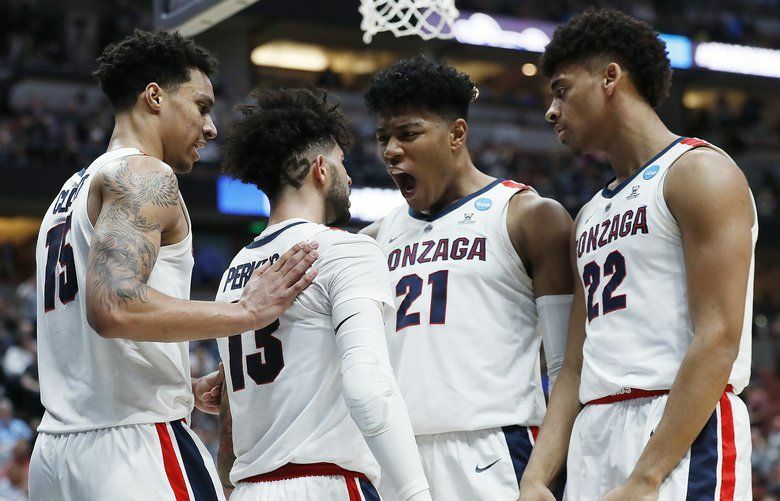 The Zags are looking like a Final Four team, and a win Saturday will make that a reality. 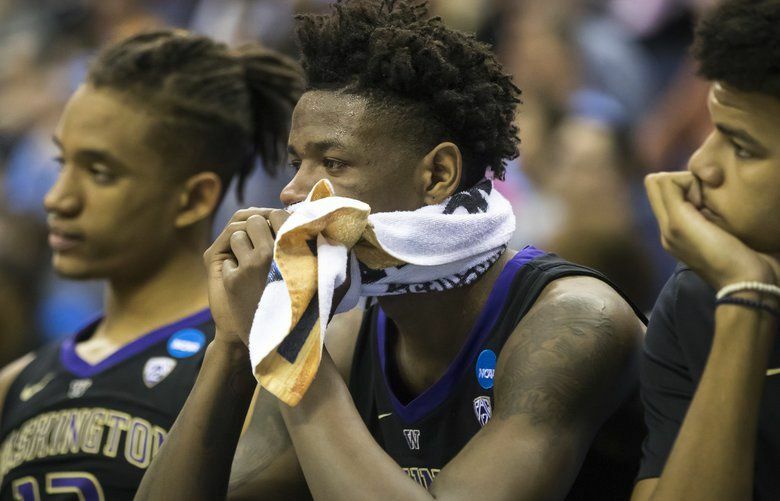 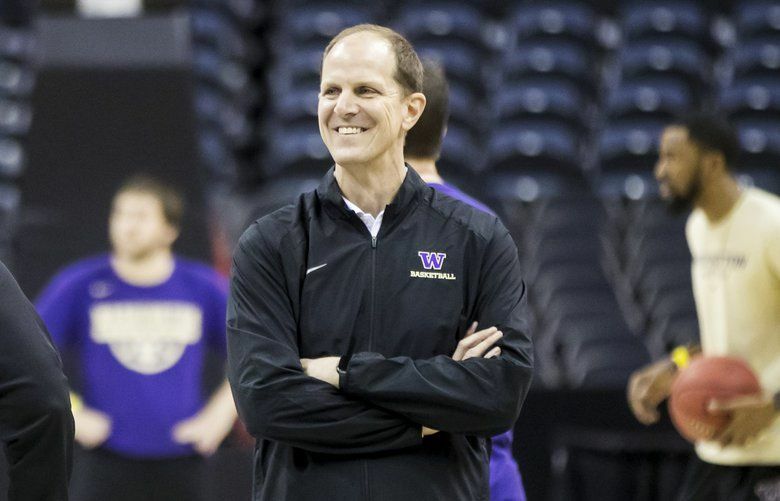 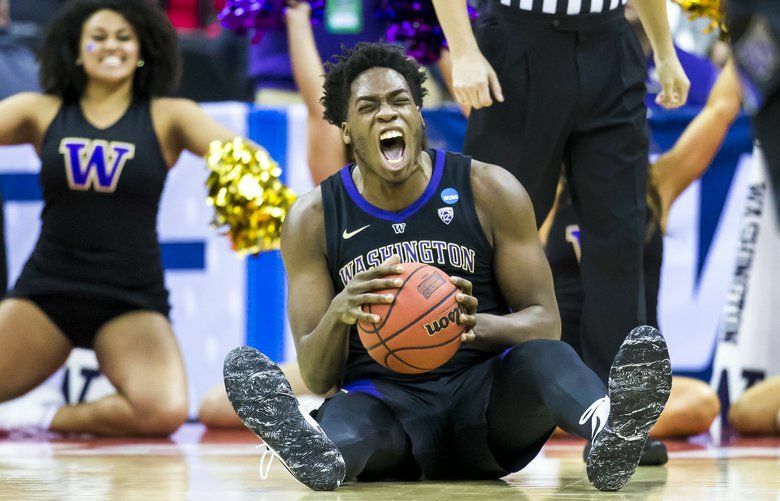 The Washington big man has struggled to accept his new role, but now that he has his team has a shot at the Sweet 16.